Thanks to our school and community for a wonderful “Curators In The Community” exhibit which was displayed from April 27 – June 15, 2012. This exhibit received an Award of Merit from the Vermont Historical Society in November, 2012. The Curators of the Community exhibit was a partnership effort between the Marion Cross School of Norwich, VT and the Norwich Historical Society in celebration of Norwich’s 250th birthday in 2011. Students investigated aspects of the Norwich community and documented their findings with contemporary objects as part of their own curated exhibit at the Historical Society. Each class selected one topic of Norwich life today, connecting the topic to the class curriculum whenever possible. During September each class visited the Historical Society to learn how a museum works—how objects are collected, organized, and stored, and how they are put together to create an exhibit. A focus of the day’s discussion was to understand what an object from the past tells about the past so the students would select meaningful objects that would tell a story about the present. throughout the school year, students collected their objects and set out to document them through writing, drawing and photography. They wrote their own descriptions, history and anecdotes, and created labels for their class exhibit. The project received a major grant from the Milton Frye Fund with additional funding from the Norwich Historical Society. 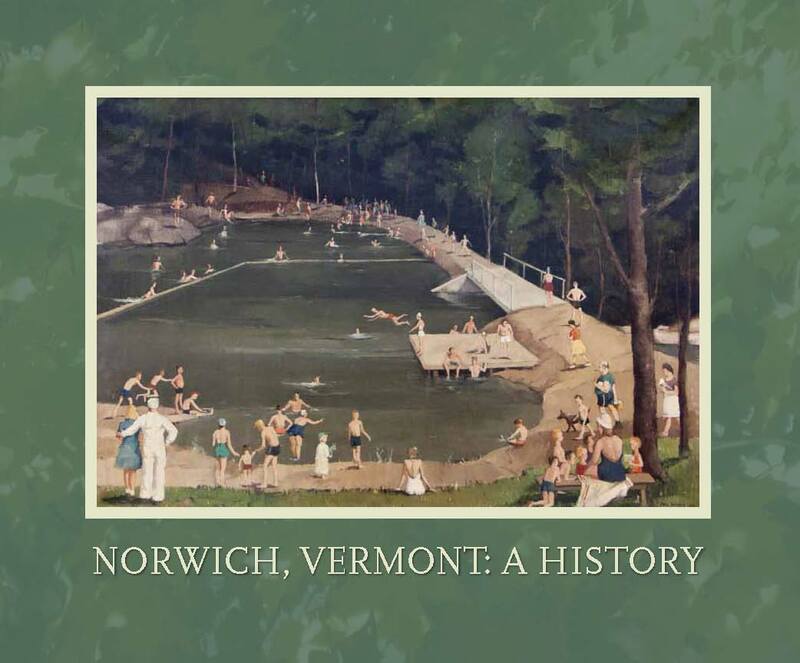 Special thanks to Sarah Rooker, who developed the program as part of the Vermont “Flow of History” program; and Susan Voake and Tracy Smith who coordinated the project with teachers at the Marion Cross School.